Kwara State governor promotes 1,578 civil servants – Royal Times of Nigeria. 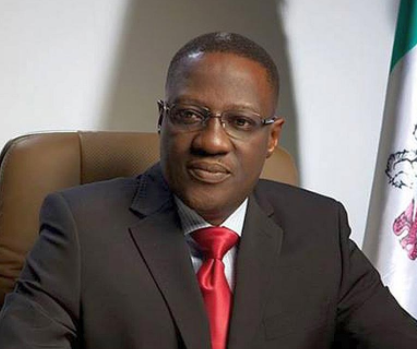 Governor of Kwara state, Abdulfatah Ahmed, has approved the promotion of 1,578 civil servants across all ministries, for officers on Grade Level 7 to Grade Level 17. Chairman of the State Civil Service Commission, Alhaji Salman Ibrahim, explained that 1,680 civil servants registered for the promotion examination, noting that the 1,578 civil servants promoted scored 60 percent and above, while the remaining 122 civil servants scored below 60 percent. He stated that the civil servants passed through rigorous written examination and oral interview that carried 60 and 40 percent, respectively. Alhaji Adelodun explained that the promotion will take effect from January 1, 2018, but reflect in salaries from next month.